They say Dorothy found a way back to Oz. They say she seized power and the power went to her head. And now no one is safe. 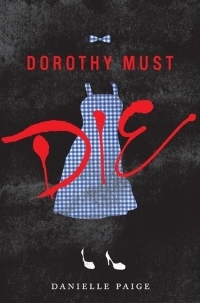 My name is Amy Gumm and I have a mission: Dorothy must die!